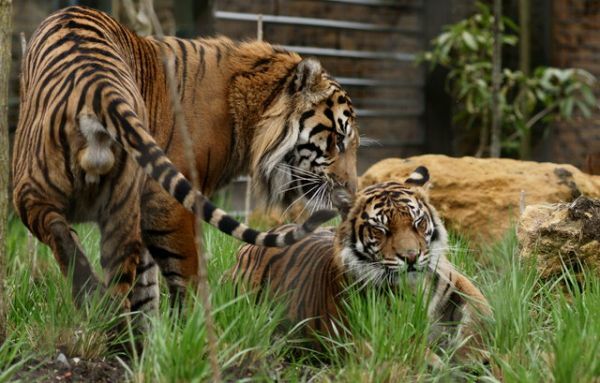 One of the oldest and best known of zoos, London Zoo is home to a wide variety of animal species in an equally wide variety of recreated habitats. You'll forget you're in the centre of London! Allow yourself ample time to wander and immerse yourself in the animal kingdom. The zoo has a number of firsts to its name; it was the first scientific zoo in the world, and also opened the first reptile house, the first insect house, the first public aquarium, and the first children's zoo. 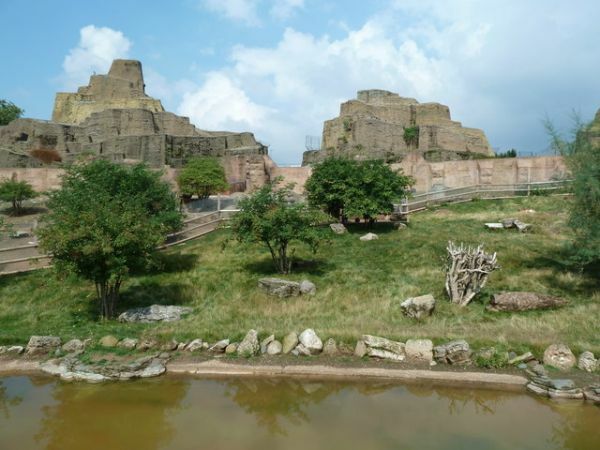 Not surprisingly, it is regarded as one of the most important zoos in the world. The story of the aquarium is interesting; the first public aquarium in the world opened here in 1853. 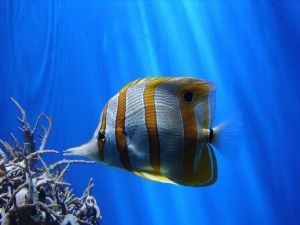 The word 'aquarium' was invented by Philip Gosse, who designed and stocked the building. The current aquarium was opened in 1921 and was officially opened by George V and Queen Mary in 1924. There are 3 halls inside the aquarium; one for freshwater fish, one recreating a coral reef, and the third housing species from an Amazon River environment. 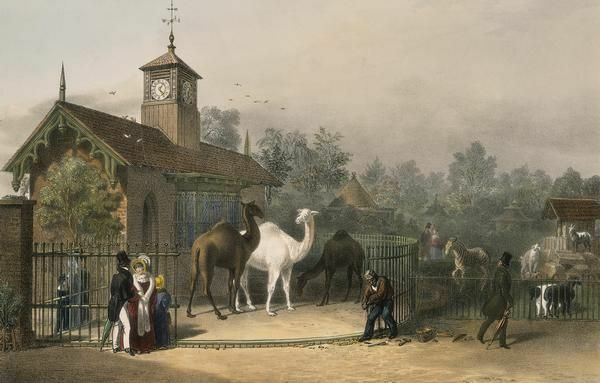 The London Zoo opened in Regents Park in 1828. It was not at first a public zoo, but a collection for scientific research. It was only in 1847, 19 years after it was founded, that the zoo first opened its doors to the general public. The founders were Sir Humphry Davy and Sir Stamford Raffles. When Raffles died in 1826 the 3rd Marquis of Lansdowne took charge and oversaw the creation of the first animal houses. King George IV granted the zoo a royal charter in 1829. The zoo was launched by the Zoological Society of London (the ZSL in the zoo's name), which was founded just 2 years before the zoo opened. 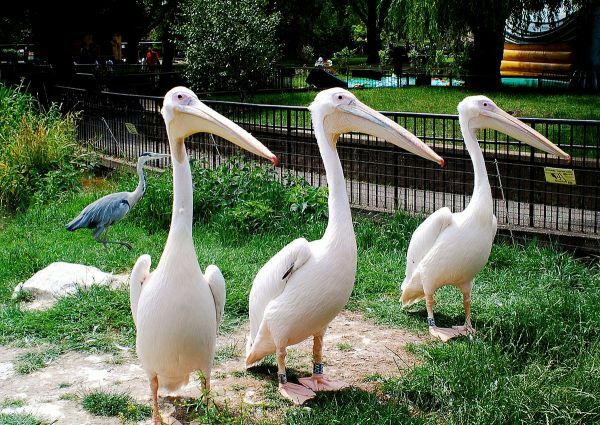 Today the zoo houses over 800 different animal species, and over 19,000 individual animals. The zoo is huge, and just about any animal species you can imagine from around the globe can be found here. Highlights include the Gorilla Kingdom, with western lowland gorillas, colobus, mangabeys, and monkeys. The Rainforest Life exhibit is a walk-through habitat for rainforest animals including marmosets, tamarins, sloths, armadillos, and sunbitterns. The exhibit also has a darkened area for nocturnal animals like water rats, blind cave fish, lorises, and pottos. One of the popular outdoor areas is the Mappin Terraces, recreating the environment of the Australian Outback, where you can see kangaroos, wallabies, and emus. There is a special children's area called Animal Adventures, including familiar domestic animals like rabbits, goats, and llamas, as well as rarer breeds like meerkats, aardvarks, and the mongoose. Perhaps the best-known building is the Reptile House, which opened in 1927. Species here include amphibians as well as exotic reptiles like rattlesnakes, boas, crocodiles, mambas, and chameleons. The Reptile House may be familiar to modern filmgoers for its appearance in the 2001 film Harry Potter and the Sorcerer's Stone. Look for a plaque beside the black mamba enclosure. ZSL also maintain a zoo at Whipsnade in Bedfordshire, where large animals such as rhinoceros and elephants have more space to roam. The zoo is located at the northern edge of Regent's Park. The nearest tube station is Camden Town, abut a 5-minute walk away, and the nearest rail station is Euston/King's Cross. The zoo is usually open daily. We found the tickets rather pricey, but then, there is a LOT to see!